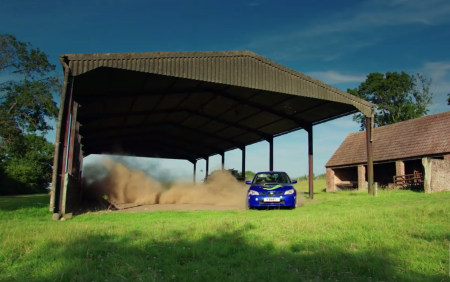 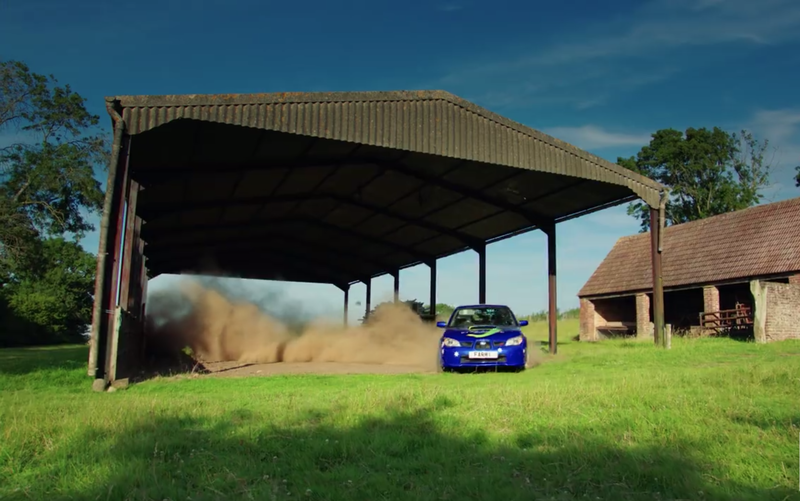 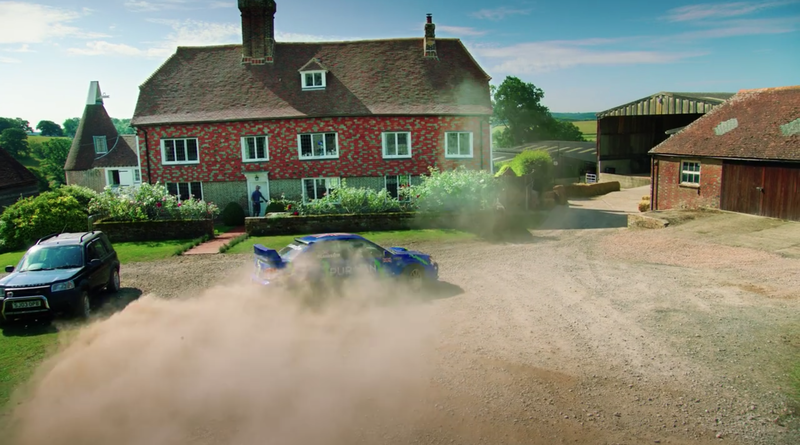 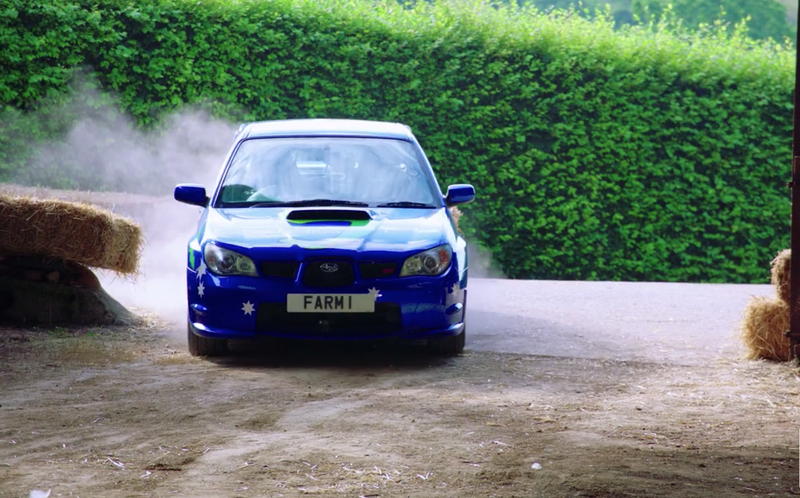 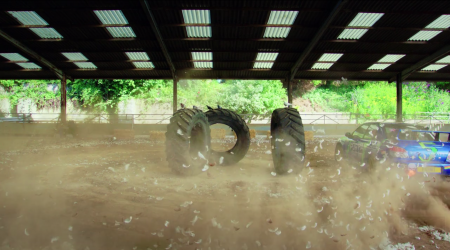 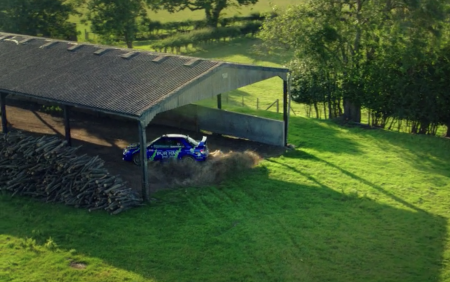 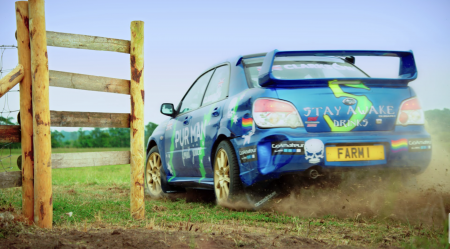 Jeremy Clarkson delivers his own unique take on Ken Block’s Gymkhana series by creating an ultimate farm playground on location in East Sussex. 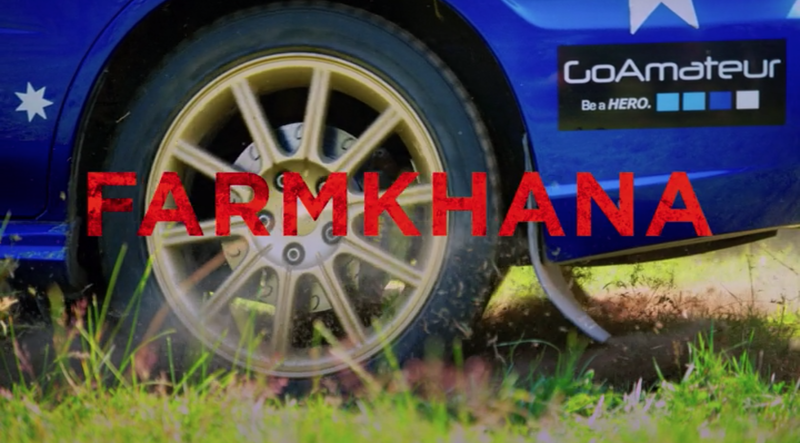 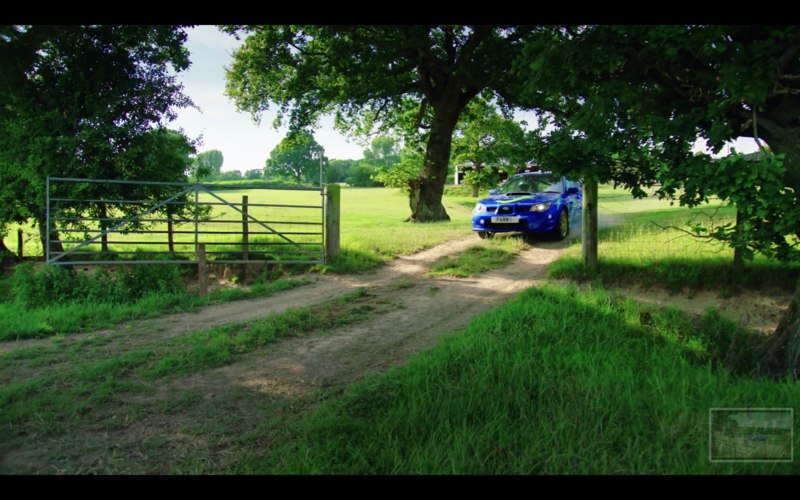 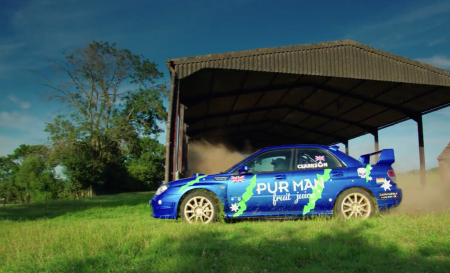 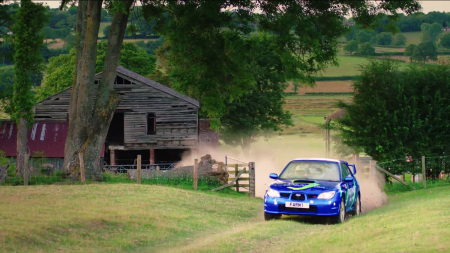 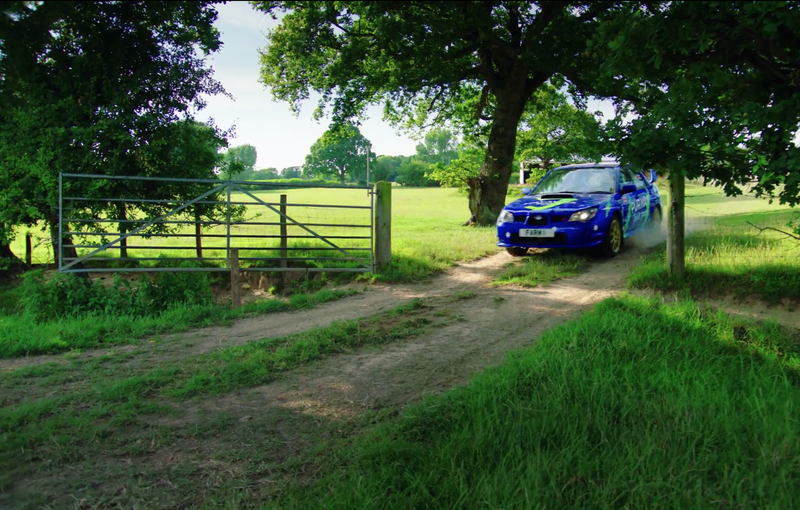 Naming it “Farmkhana”, Clarkson puts his driving to the test in a Subaru Impreza, attempting all sorts of farm obstacles at breakneck speed. Mark Higgins, World Rally Champion helps him out behind the scenes. 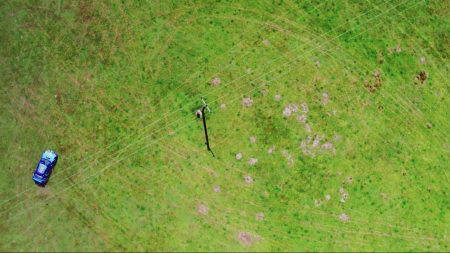 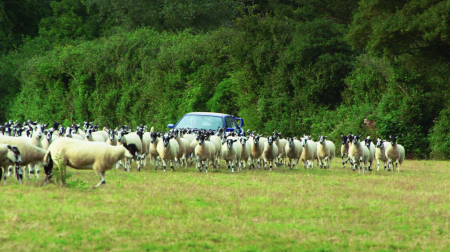 Crew size: Up to 65, with tech and catering based in a field adjacent to farmyard. 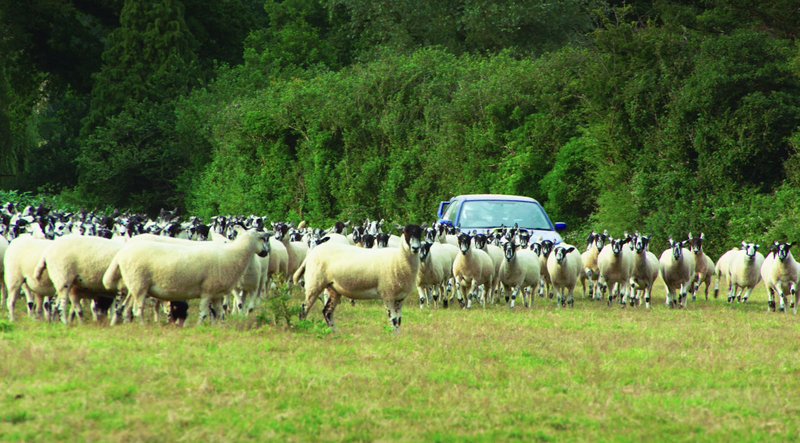 Catering provided for by the local pub, The Red Lion Brede. 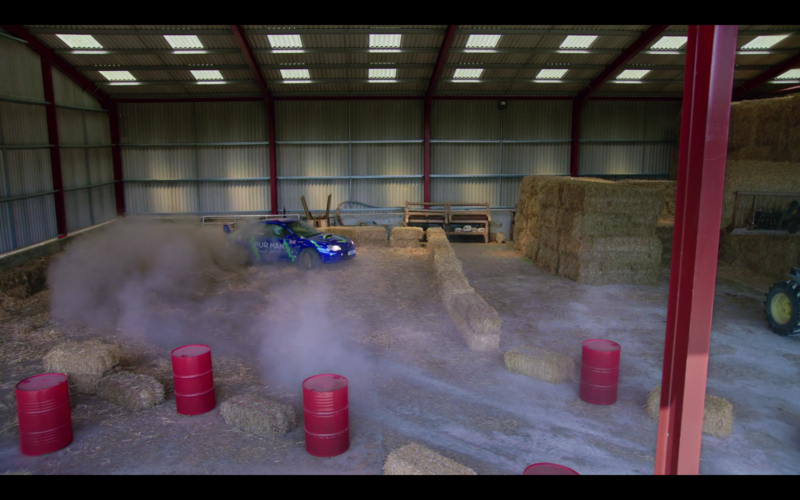 The prop department prepared all fixtures where “TV damage” occurred eg farm doors, gates and gate posts. 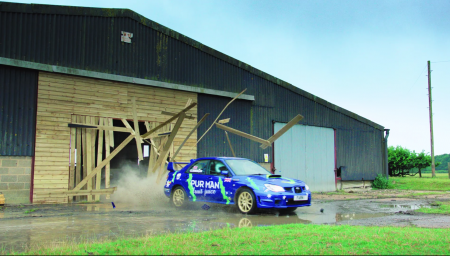 Despite the immense driving challenge created, the only real damage caused was a small dent in a metal farm gate. 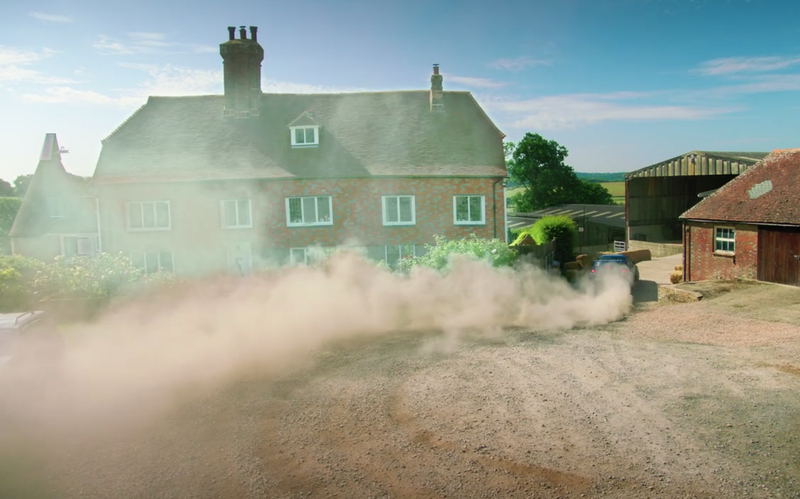 The farmer was on hand throughout, fielding queries, doing a spot of acting even, and driving the quad bike and landrover to haul equipment across the fields. 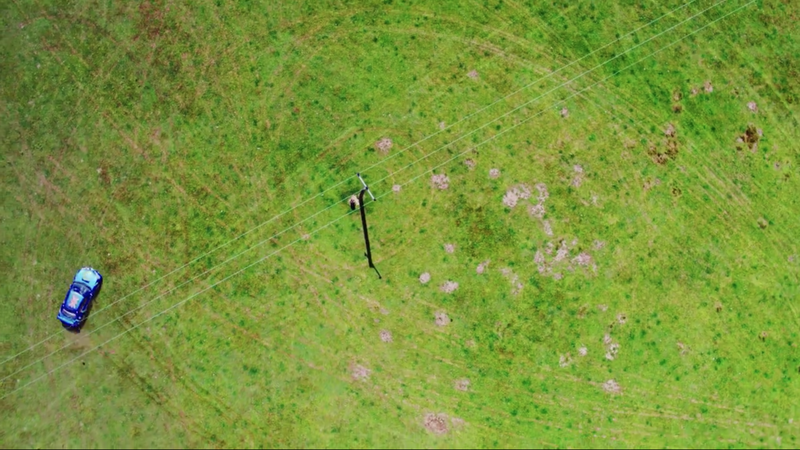 Accommodation for the crew was across 3 hotels in the area. 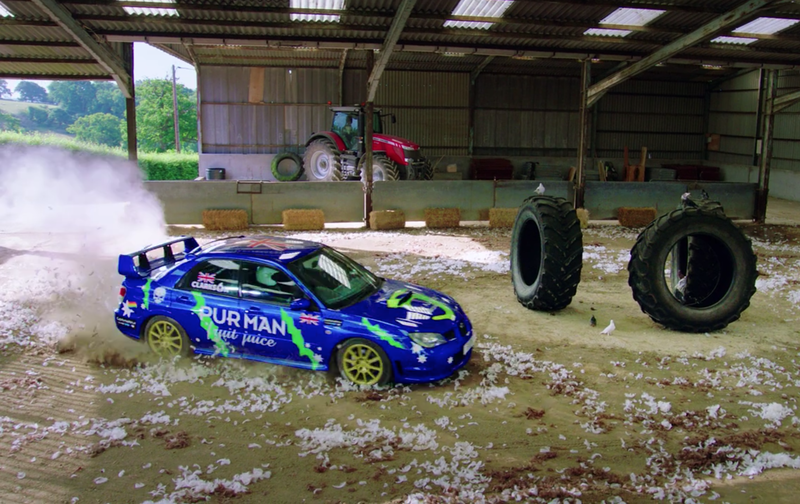 The favourite hotel was Bannatynes Hastings which catered well for large equipment storage.